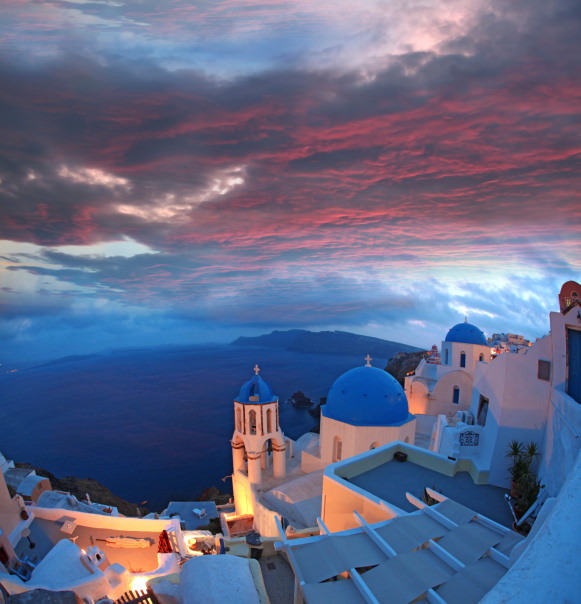 Greece has you captivated. 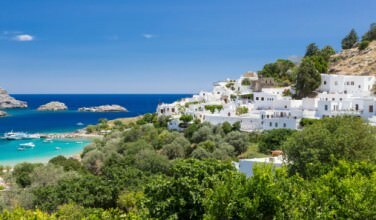 Whether soaking up the sun on one of Greece’s famous beaches or exploring the remnants of Greece’s ancient past, you’ve certainly enjoyed your visit to the country. Now that your trip is coming to a close, it’s time to start thinking about bringing a piece of the country back with you! Here are some ideas for souvenirs that you’ll enjoy long after your trip is over. Even though you can buy Greek olive oil at home, it simply doesn’t taste the same! Olive oil that you buy in Greece, especially if you got it fresh from the farm, is much fresher than the stuff you can buy at home. When shopping for olive oil, you’ll want to find the freshest source that you can. It’s also helpful if you buy it in a plastic bottle, which is more easily transported than the glass or aluminum olive oil bottles. Wine has been produced in Greece for over 6500 years! That means that Greek winemakers are part of a long-standing, ancient tradition. As a result, the wines they produce are of the highest quality and are definitely worth bringing back with you. However, with all the variety out there, it can be hard to choose. Your best strategy is to buy the wine straight from the vineyard after doing a tasting, or asking at a restaurant which wine you’re drinking so you can be sure to bring home something you’ll truly enjoy. Whenever you visit a traditional Greek market, chances are pretty good you’ll find vendors selling beautiful, aromatic dried herbs and spices. 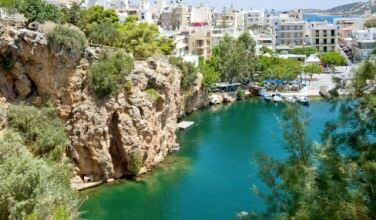 Even though Greek cuisine is often exotically spiced, and features spices that aren’t easily found back home. Saffron, for example, is used in Greek cuisine. Even though it can be found in the United States, it’s fairly expensive. Buy it inexpensively in Greece and use it in your own cooking when you get home! Spices such as mastic and mahleb (the spice used in Greek Easter bread) are also used in Greek cooking and are nearly impossible to find outside of Greece, unless you visit a specialty shop or order them online. Save yourself the hassle by bringing some home as a souvenir! 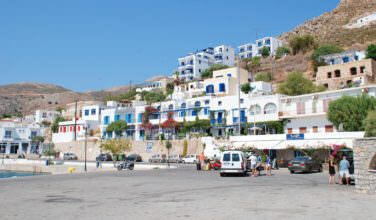 Jewelry shops abound in Greece and buying some jewelry to bring home is a time-honored tradition for tourists. 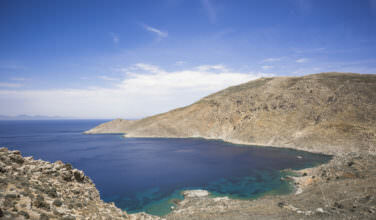 Search the shops for unique finds, such as pieces crafted from volcanic rock from the island of Santorini. You can also bring back jewelry with the classic Greek key pattern, a Mati, which is considered a good luck charm, and Greek worry beads, which many Greeks use to help relieve stress. Another great thing to bring home from your trip to Greece are the traditional spirits, especially if they’re fairly unique. Sure, you can buy Ouzo and Greek Brandy fairly easily in the United States. However, local finds like Cretan Raki are harder to track down outside of Greece. Once you do find something that you like, you should take a bottle home to enjoy well after your trip is over.